In the context of the College’s ongoing efforts to continuously develop and improve the work and achieve the strategic plan of the college and upgrading and advancement, a library was provided to the student to serve the students of the college from different departments as well as members of the faculty and international students. 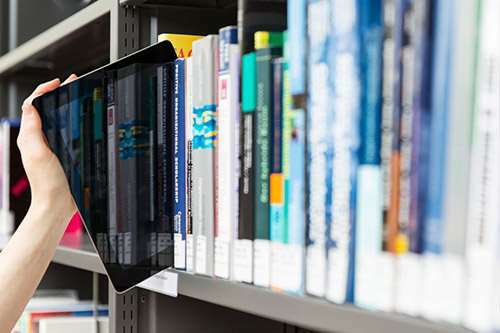 The library was equipped with modern books in all the different departments of the college in the ground floor of the theoretical building at the University of Pharos and also provided the Internet for easy access and access to sites for books, periodicals and references. Student library serves students from various sections of different academic years. Students can browse the various references and research books that are useful for the aim of studying. Printing Service according to university regulations. 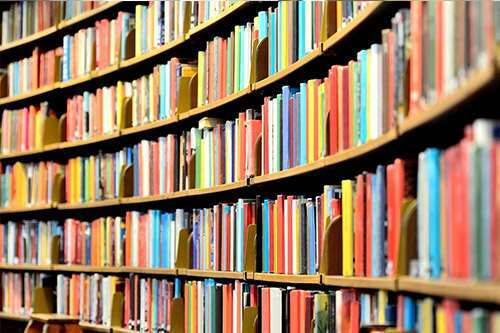 The books were Classifiedaccording to the new classification system to facilitate locating the books.